Greenroom has turned 200. Yes, your friendly, article-breathing buddy has turned 200 posts old. On this occasion, Alsco has chosen a few guides which Australian businesses such as yours have relied upon in their quest to make their workplace a better working environment. Employee wellbeing is an amorphous, multi-faceted concept that is integral to every workplace. Even if you do not have the time or the resources to build and implement a comprehensive employee wellbeing program, there are several things you can do to show your employees that you value them. Do you know these? These wide-ranging, informative resources will aid you in your journey towards a happier and safer workplace. To prevent staff absenteeism and disruptions to productivity, to have happy motivated employees, make these a part of your day-to-day life. And remember, Greenroom is always there to help your workplace become healthier, safer, greener. Do’s and do not’s for bathrooms? Yes, please! Pass this article around to your employees and spread the message. Do the washrooms at your workplace make you want to sing a few songs? Implement these easy ideas for a pitch perfect washroom. Eliminate foul odours from not just from washrooms but from everywhere in your office with this CFC-free technology. Hand hygiene is the gateway to health and wellbeing. Do hand sanitisers really live up to their promise? Discover right here. Hand soaps or sanitisers? Who wins in the quest for better hand hygiene? Proper floor mat solutions can help reduce slips and trips, the cause of 28% of all workplace injuries. However, Alsco is convinced you do NOT need to buy mats. Find out why. Choosing the right entrance floor mat can be plain sailing. Here is how. 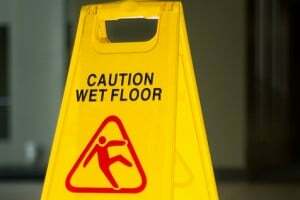 Slipping on a wet floor, while funny to watch in movies, is not so funny when it happens in real-life to you or a colleague. Share this article with your housekeeping team for a safer workplace. Does winter mean more illnesses and injuries that hamper your business? Here is how to make your workplace safer next winter. Do you associate the onset of winter with the arrival of the flu, the associated absenteeism and loss of productivity? Get the complete lowdown on this dreaded disease and how to keep it at bay. Are You First Aid Compliant? Wondering how compliant workplaces in your state or territory are to the requirements of the Work Health and Safety Act? Here is a quick recap. Having trouble understanding your first aid and safety compliance needs? This article is a quick and handy guide to first aid compliance for Australian businesses. Find out where your first aid processes and systems stand in relation to the requirements. We bet this checklist will help you do just that. Looking for the first aid kit that is best suited to the requirements of your workplace. Alsco makes it as easy as 1-2-3, literally. Risk assessment simplified. Follow our process and you will not have to think twice about how to do one, ever again! A Gentle Reminder: Fire Safety – It’s IMPORTANT! Is Your Workplace Fire Safety Compliant? Confused by the multiplicity of laws, codes and standards or about information to be stored for fire safety compliance? The Alsco Online Administration Tool is just what you need. Why Fire Warden Training Matters? 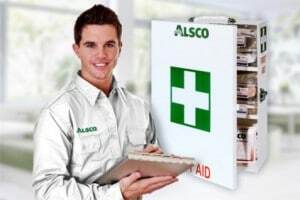 Not sure what a fire warden really does or how a managed fire warden training like that of Alsco’s adds value to your business? Find out right here. The single most common hazard in restaurants is fire. It could be dangerous to underestimate the damage it causes. Stay safe with these tips. Wish to build a culture of safety in your organisation? 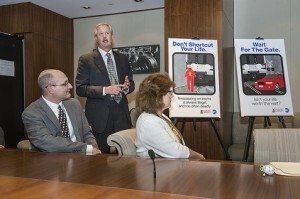 Enhancing your safety communication is essential. This article walks you through how to do just that. Metal particle in your eye? or a splash of a chemical? 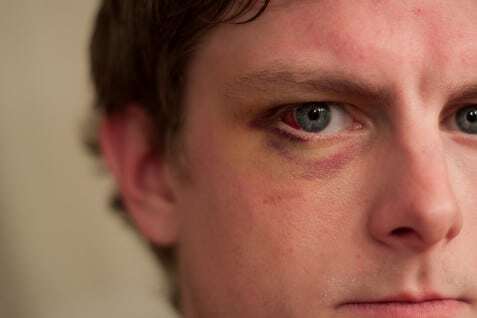 Get your first aiders to familiarise themselves with this comprehensive guide to treating different types of eye injuries. 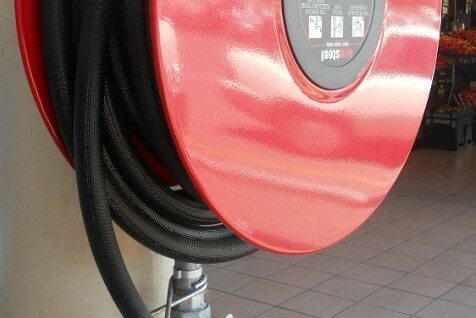 Eyewash stations are a safety precaution that should never be overlooked. Find out why? Will your workplace benefit from an Automatic External Defibrillator? Which is the best way to make one available? Get your answers right here. Here is a brief history of the defibrillator – helping save human lives for nearly 70-years. 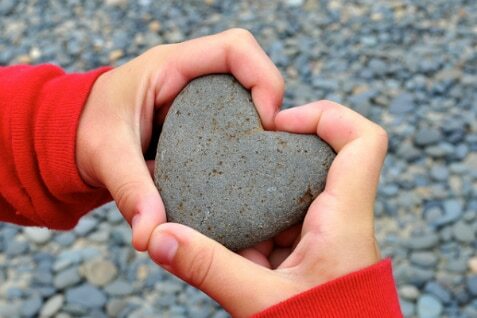 An inspiring, real-life story about the life-saving benefit of an AED installed in a workplace. Why do uniforms make sense for businesses as well as for workers? 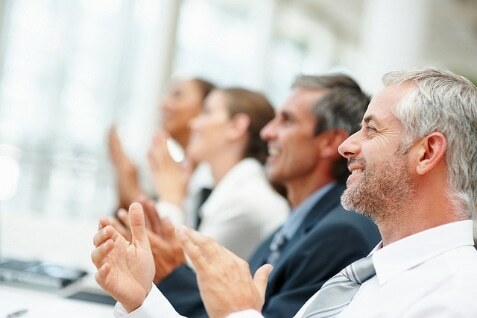 Incase your employees have qualms about wearing them, use these ways to win them over. Protection from spills, fire, and heat are just some of the ways in which uniforms make sense for the food and beverage industry. Read this article to find out the other benefits. 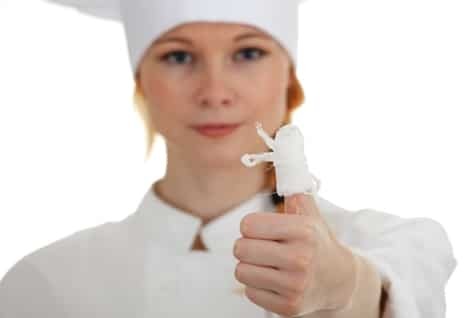 Ever wondered why chef’s wear white? Or how did the Toque Blanche or the neckerchief originate? This fun article delves into a bit of history. Remember Alsco is there to assist you at every step of your way and on each aspect as you work to make your workplace safer and better. Our brilliant, fully-managed solutions for employee safety are completely hassle-free and maintenance proof. Once you rent our first aid kits, sign on for our managed training programs, hire our floor safety solutions or protective uniforms for your workers you can completely forget about them. Alsco does everything else for you. It is no wonder that over 45,000 businesses across Australia trust Alsco. Give us a call on 1300 659 892 and ask for a free personalised quote today. With Alsco as your partner, Greenroom as your friend, become another Australian workplace that takes care of its employees and their wellbeing. Start now.